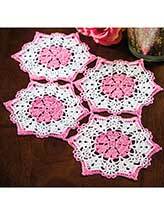 Pretty pastel flowers surrounded by snowy white lace bring to mind the quiet beauty and old-fashioned charm of days gone by. 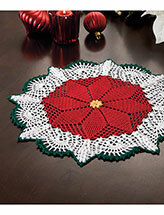 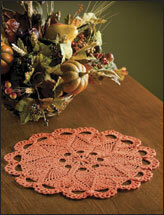 This e-pattern was originally published in Crochet World magazine's special publication Joy of Thread. 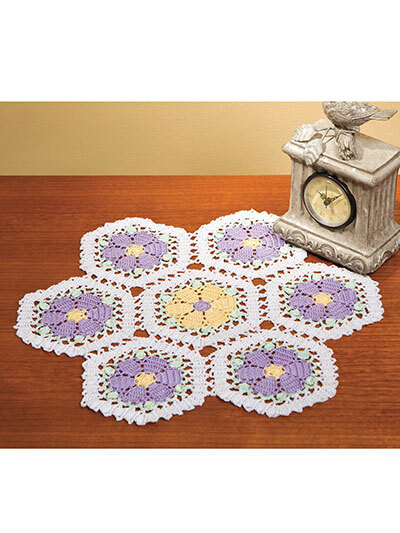 Size: 13" x 15". 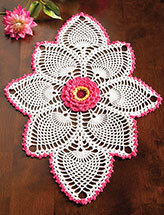 Made with size 10 crochet cotton and size 7/1.65mm steel hook.